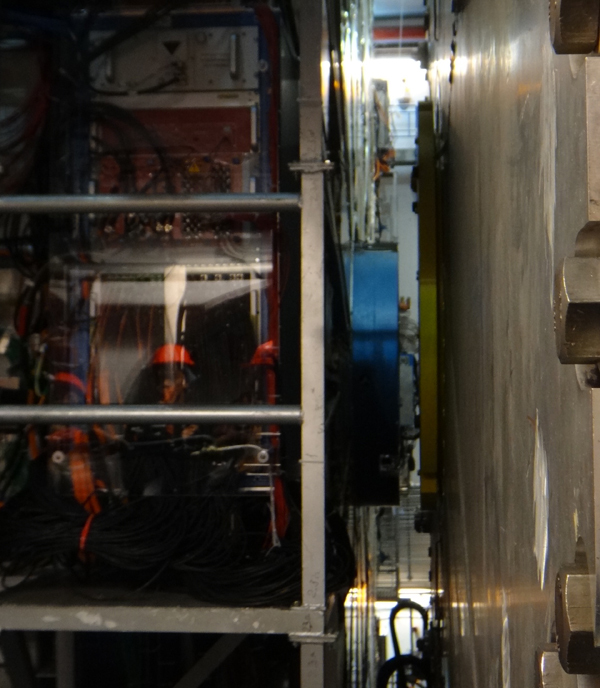 CERN, the European Center for Nuclear Research, opened its doors to the public last weekend. CERN is the biggest particle physics laboratory in the world, where you can find the hottest and the coldest place in the universe. The thousands of physicists who work at CERN constantly conduct numerous experiments to “explore the fundamental components of nature and to study the forces that shape our universe”. It was fun to see the “backstage” of the largest and most advanced research center in the universe. 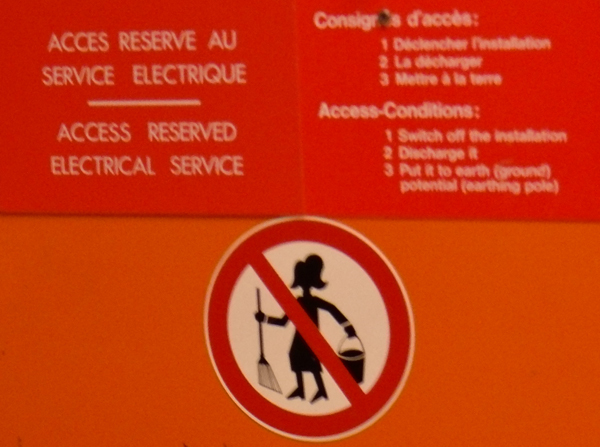 Beside discovering the Higgs boson, they seem to have issues keeping out the cleaning staff from radioactive areas! 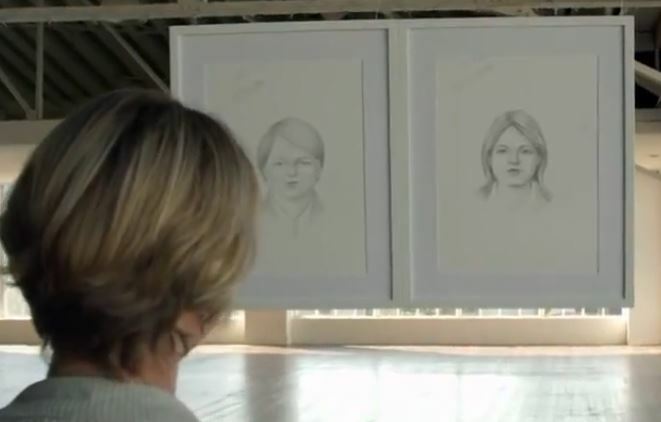 Dove’s recent ad “Real Beauty sketches” shows a number of interesting phenomena: first, visualizing how you see yourself and how others see you, can be revealing. Women often see themselves is less positive terms than others see them. Research indeed shows that women has lower self-esteem than men, on average. And the sketches help them to realize this dangerous negative attitude. You are currently browsing the Sabrina Bresciani blog archives for September, 2013.